Hair extensions have become all the rave these days. You see lots of women wearing them at parties, clubs and even in the office. 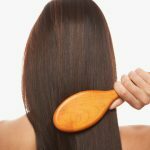 You see celebrities like Nicole Scherzinger, Britney Spears and Vanessa Hudgens donning beautiful hair extensions to make them look sexier and more appealing. 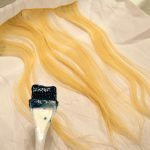 If you’re planning to shop for hair extensions, the first thing you must learn is how to take care of them. After all, they aren’t exactly cheap. The price depends on the length of the hair, how you attach them to your mane and where you will buy it from, but you’re looking at a range of about $300 to $700. Suffice it to say, you should know how to care for these things so they will last for a long time. Obviously your clip on hair extension won’t get easily dirty as your real hair but you should wash it at least a couple of times each month. To ensure you do it properly, you need to detangle before you shampoo and then use the right shampoo, one that has moisturizer and nutrients. Shampoo your clip on slowly, in a downward motion and rinsing it. Don’t use a blow dryer after washing your hair extensions. Instead, you can wipe it with a clean dry towel or simply air dry it. 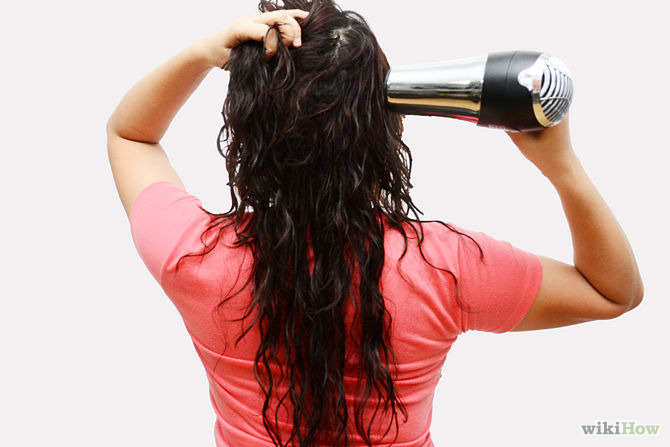 Using heat can be detrimental to your hair extensions and will lead to breakage. 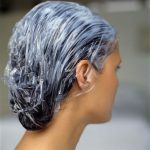 You can apply a leave in conditioner for proper maintenance of your hair extensions. Apply in a downward motion. This is basically all you need to do to maintain them. Think of it as something as important as brushing your teeth so brush it 3x everyday. 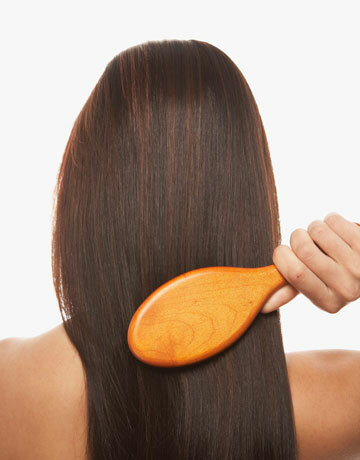 Use a soft bristled brush and detangle your hair slowly. Begin at the bottom and work your way to the top portions. Don’t pull the hair because this will lead to breakage. It’s the excessive heat that damages hair so if you need a blow dryer to style your hair extensions, choose low heat settings. Obviously you won’t be using your hair extensions everyday. And even if you do, it’s not likely they’ll be on your hair for a full 24 hours. That said, you need to have a proper storage place for them. It must be in a clean, air tight container that’s big enough for it. If you plan to wear your hair extensions while swimming, you should make sure to use a swim cap. Exposing your hair to salt and chlorine could damage it immensely. 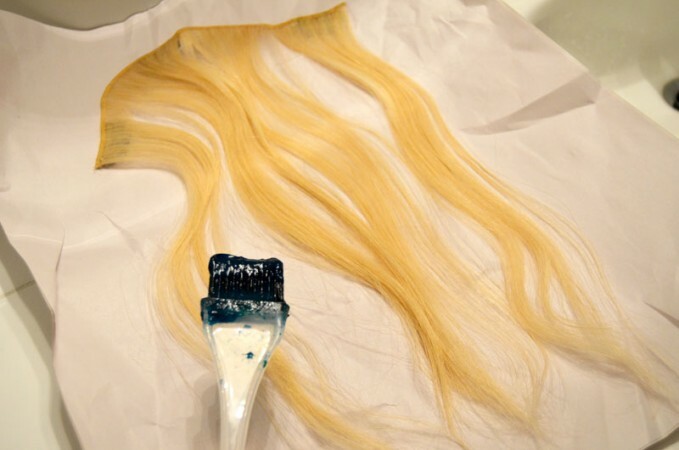 Hair extensions although made from human hair, shouldn’t be permed or colored. If you have to, let a professional hair stylist do it for you. But as much as possible, it’s best to keep it as natural as possible and protect it from any harmful chemicals. 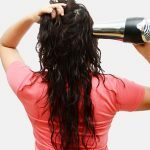 You shouldn’t sleep on wet hair, and this goes for hair extensions as well. Make sure it’s dry before going to bed. 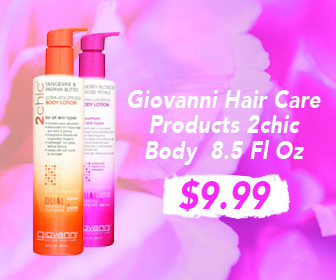 You can even wrap your hair to avoid tangling. 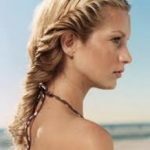 If you really need to wear hair extensions when sunbathing, it’s recommended that you braid it at the back of your neck and don’t remove immediately after sunbathing. You have to wait for it to cool down before doing so. Just like when sunbathing, you need to braid your hair when going to a sauna. Once done, take a shower and undo the braid. Comb your hair and then allow to dry. 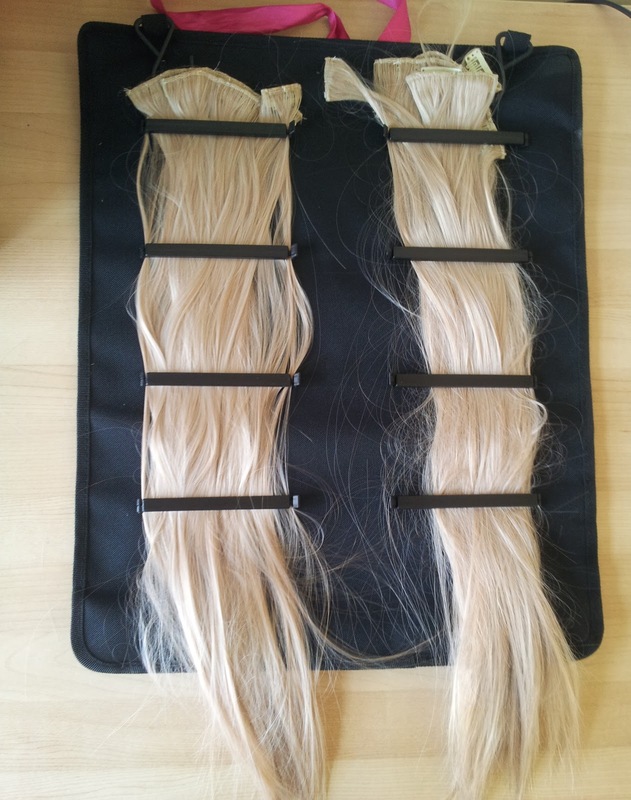 Remember that heat is the biggest enemy of hair extensions. You have to protect it as much as possible. Wear hats when going outside or swim caps when doing laps at the pool. 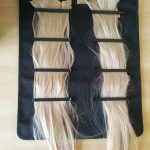 With the proper care and maintenance, your hair extensions will last you for a long, long time.